A solid vacation rental software platform has become a necessity in the property management industry. Managers need a central place to store their accounting information, bookings, revenues and reports, while managing online activity and their website. In addition, new trends and competition have changed the operations game. This forces managers who handle multiple units to invest in a vacation rental software that not only supports their business, but also integrates with listing sites and rivals competitors. If you haven’t invested in one yet, it may be time to start. Let’s look at the basic musts and why they are relevant. To reach a larger audience and stay competitive, online booking should be the No. 1 priority in your vacation rental software. Predictions for the 2017 travel industry show that nearly 60 percent of travelers will book trips via online devices. In fact, some data predicts that number will grow to 70 percent by 2019. This shows that online booking is not only a viable option but a must for vacation rental managers who want to compete. This rise in online booking has also led to listing sites requiring the option in order to list on their sites. Other perks to online booking options include: a place to manage listing information and calendars. Paired with online booking options, managers need reliable accounting software that keeps track of bookings, revenue, costs and other business-related items. Spreadsheets are outdated in terms of keeping up with information and require manual updates. Managers can save time and work by ensuring their vacation management software has in-depth accounting options that provide a quick look at important information. Also, make sure the software can export/import reports, spreadsheets and other documents that you use for record-keeping. In addition to bookkeeping, managers also need a way to track their rental guests. Successful property management experts use data – such as demographics, user behavior and interests – to market and remarket to their guests. 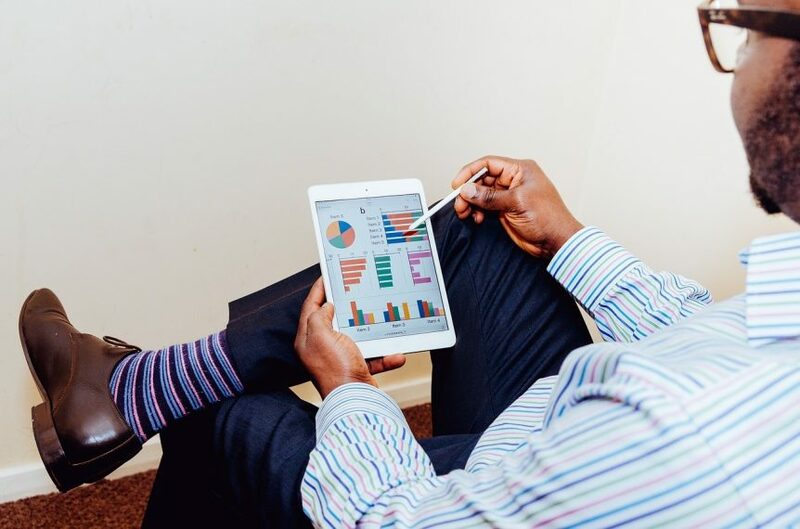 Data collection enables companies to see what customers prefer and target those audiences to generate more brand awareness, interest and bookings. Without knowing who your audience is and what they like, it’s almost impossible to have an effective marketing strategy. Additionally, managers can use data to decide on pricing, peak travel times, manage reviews, and access customer needs/habits in order to enhance their experience. Some property managers want to appear on listing sites such as Airbnb, HomeAway, VRBO and Expedia. Those interested have two options: 1) Log into each site and add/manage listings or 2) Pick a software that integrates into these sites. Vacation rental software that integrates into other websites provides one central place where managers can monitor calendars, quickly update listings, access all calendars and booking information, and reach potential customers. Not only does software integration reduce time spent; it also allows you to compete with companies that have this software in place. Online reviews have become one of the top items customers search when considering an online purchase. The buying public trusts others’ experiences and opinions about everything – from rental accommodations to the best restaurants and things to do. Look at TripAdvisor and Yelp. Companies and individuals strive to earn five-star reviews, which increases brand awareness, guest satisfaction and pushes your listings to the top of search results. Read more about why reviews matter. 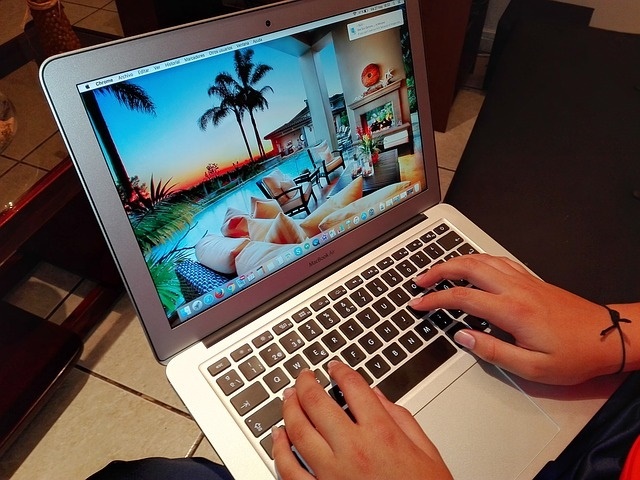 An effective vacation rental management software should allow guests to rate and share their experiences as well as integrate with other sites that use similar software. For example, if someone leaves a review on TripAdvisor, it should post on your website as well. A review option also allows you to respond to customers, address any concerns and personally thank them for their stay. Reviews help take the experience to the next level with the goal of helping you get more business through word-of-mouth. Dynamic pricing is the process of automatically adjusting rates to meet the needs of the market and demand. The process once started out as a test, but as more managers use it, the more the trend increases. Once example caters to those who manage several units in one area. Consider this: A manager has 10 rentals and spring breakers are planning their trips. Dynamic pricing allows that manager to look at comparable properties, time frames and amenities, and slightly raise all rental prices in one step. Additionally in the off-season, managers can offer special discounts and promotions without having to manually adjust each rental. A software that offers dynamic pricing analyzes the data and adjust rates accordingly, so you can increase bookings and revenue without hours of manual work. Ever dreamed of having your own website? Or are you managing one that’s outdated and isn’t performing as well as you’d like? Many vacation rental software companies allow users to make their own website, and they host it for a fee. With the rise in online interest and exposure, having a credible website has become a must for anyone serious about growing their business and competing in growing industries. Depending on the provider, managers can select their own colors, use their logo, have a unique URL and showcase their properties. Other perks to having a website include: integration, brand awareness, the ability to build a fan base, and control what content is posted. A website or web page also allows you to display your contact information, so users can easily contact you without having to log into another site or question the information’s accuracy. As industry leaders, we know the importance of high-quality customer service and support. Just like our guests want world-class service from managers, we want the same from our software providers. That’s why excellent customer service available 24/7 should rank among the top musts for vacation rental software. Not all managers work the same hours or possess the same skills, so a team should be available around the clock to handle site issues, general questions, quick-fixes and other tech support. The best vacation rental software companies will also provide in-depth training, including training schedules, frequent webinars, helpful content and respond in less than 8 hours. Many also offer on-site or remote training via online resources. Quick question about your system. I am a former hotel manager with Hilton and Marriott brands and interested in venturing into the VRBO crowd. I will not be an owner of property but a one stop shop of services. I wish to know if your software will allow me to market my clients rentals and not be involved with payment collections. What I wish to do is offer their units on a website and be paid a commission for each booking. In addition I would like to offer other services such as check in, check out, housekeeping, maintenance and revenue management. Lastly I would be interested in knowing of your reporting system will provide me with market conditions, rates and missed opportunities. Thank you for your questions! Yes, our software does all of that and much more. However in order to have access to our software, you must be an iTrip franchisee as our systems are available only to iTrip property managers. If you’re interested in learning more and becoming a part of the iTrip team, we’d be happy to speak with you about your options. Please just fill out the form here: http://itripfranchise.com/. Hope this helps and we look forward to hearing from you!